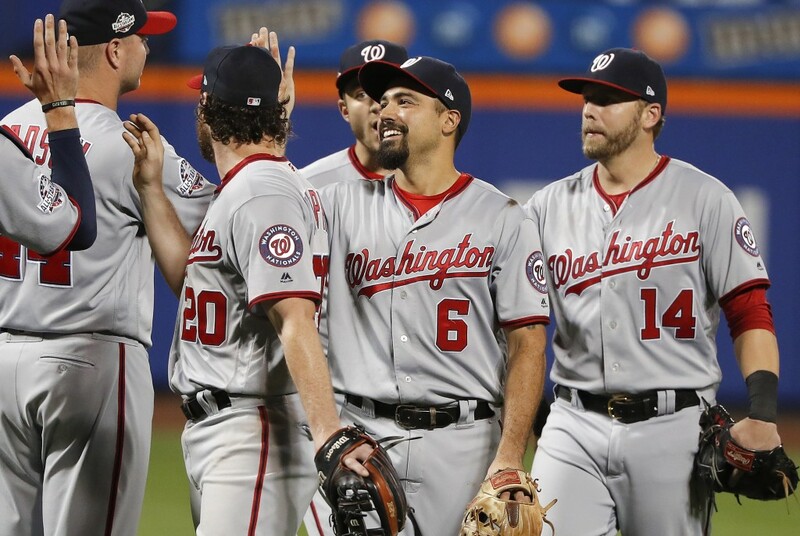 NEW YORK (AP) — Max Scherzer made a final pitch to start the All-Star Game on his own mound, Anthony Rendon hit two homers and Bryce Harper also connected, leading the Washington Nationals over the New York Mets 5-4 Thursday night. 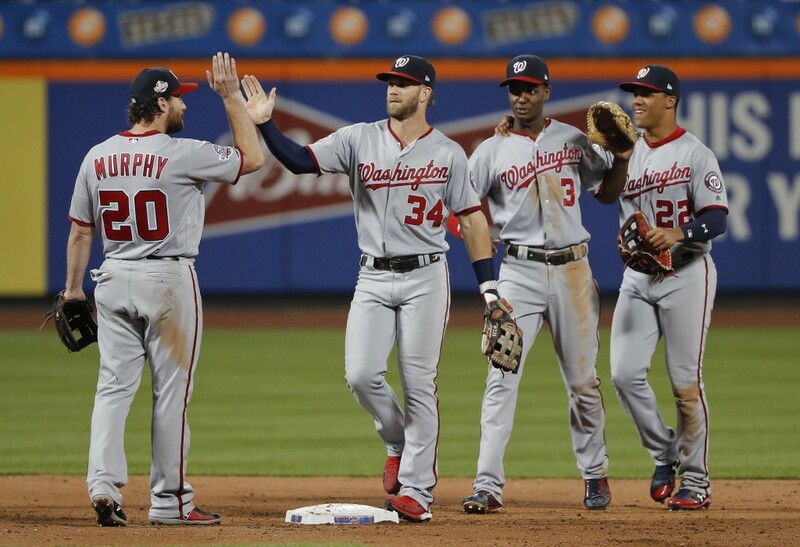 Washington won for just the sixth time in 17 games and nudged back over .500 at 47-46. Scherzer (12-5) didn't dominate over his seven innings, but managed to tie Philadelphia's Aaron Nola for the NL lead in wins. He struck out five, boosting his league-leading total to 182. 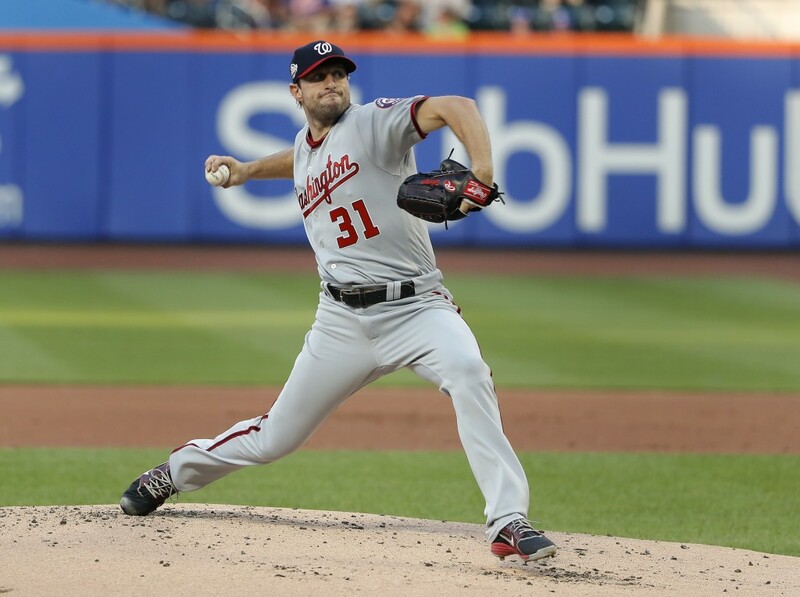 Scherzer gave up three runs and five hits, including home runs by nemesis Jose Bautista and Kevin Plawecki. The right-hander was met on the top step of the dugout by manager Dave Martinez after the seventh and, after a short discussion, he was done. 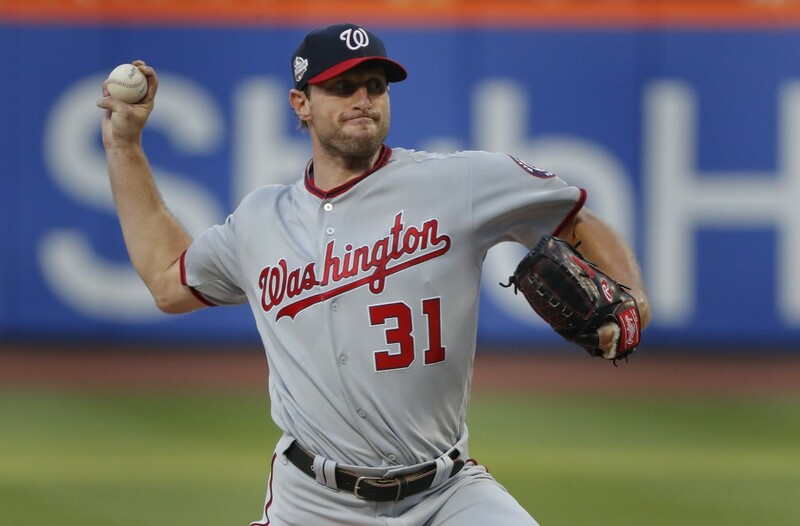 The three-time Cy Young Award winner exited with a 2.41 ERA, and perfectly lined up to pitch on regular rest next Tuesday night in the All-Star Game at Nationals Park. 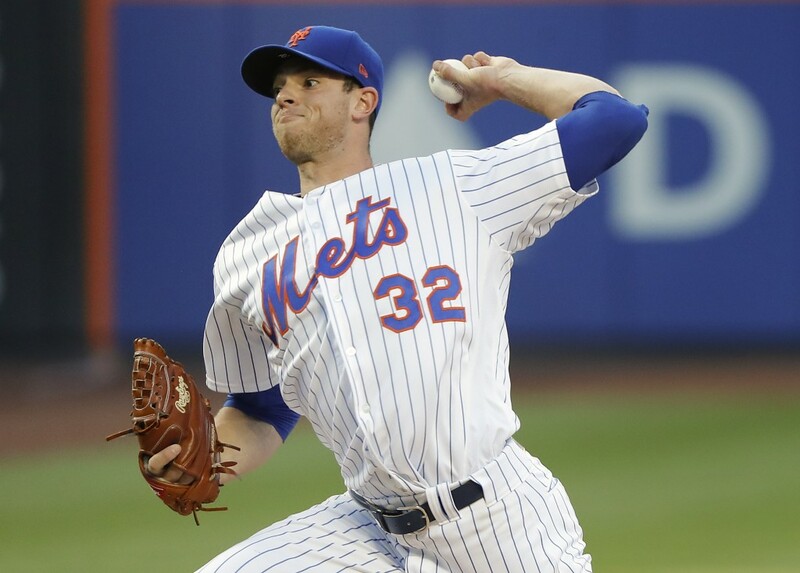 Fans at Citi Field would rather see Mets ace Jacob deGrom make the start — he tops the majors with a 1.68 ERA, but is just 5-4 in 19 starts because of poor run support. 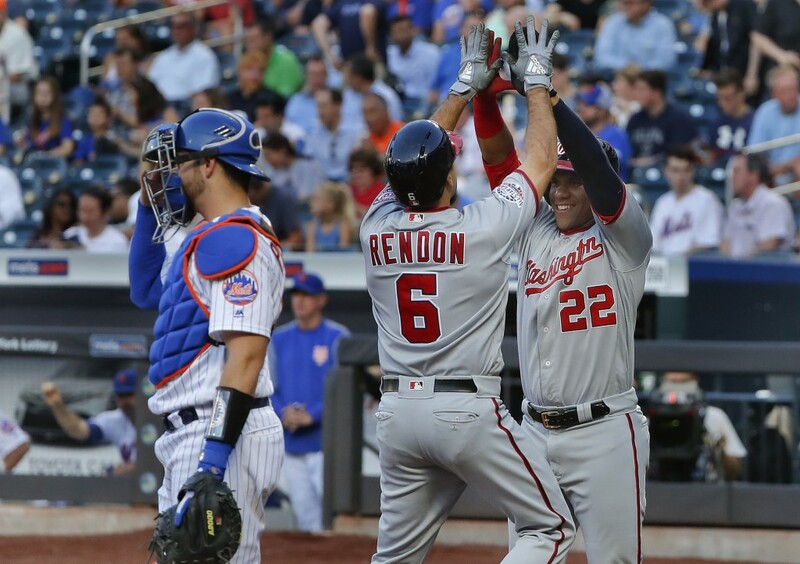 Rendon hit a two-run homer off Steven Matz (4-7) in the first and added a solo drive in the third. His fourth career multihomer performance gave him six homers in 13 games. Rendon singled in the seventh and Harper, already assured a starting spot in the All-Star outfield, hit his 23rd homer to make it 5-2. Bautista hit an RBI single in the first and a solo homer in the fourth. He is 11 for 23 lifetime against Scherzer with two home runs and four doubles. 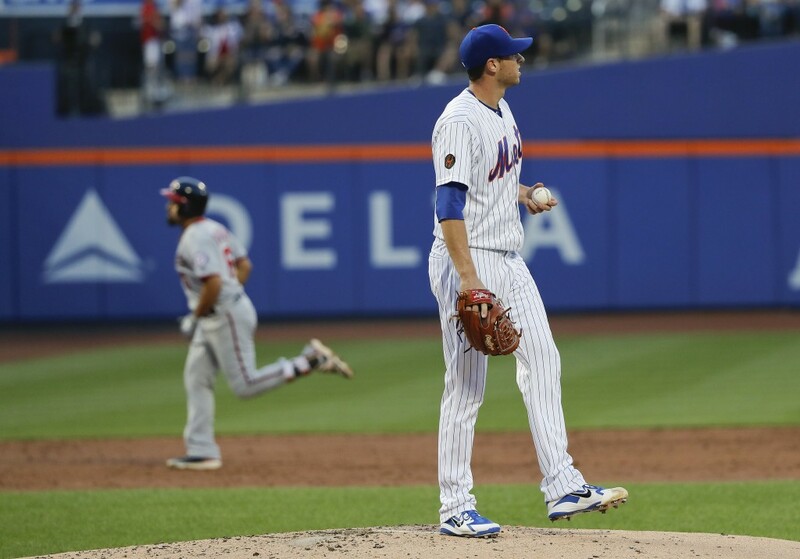 Plawecki homered in the seventh off the Washington ace. 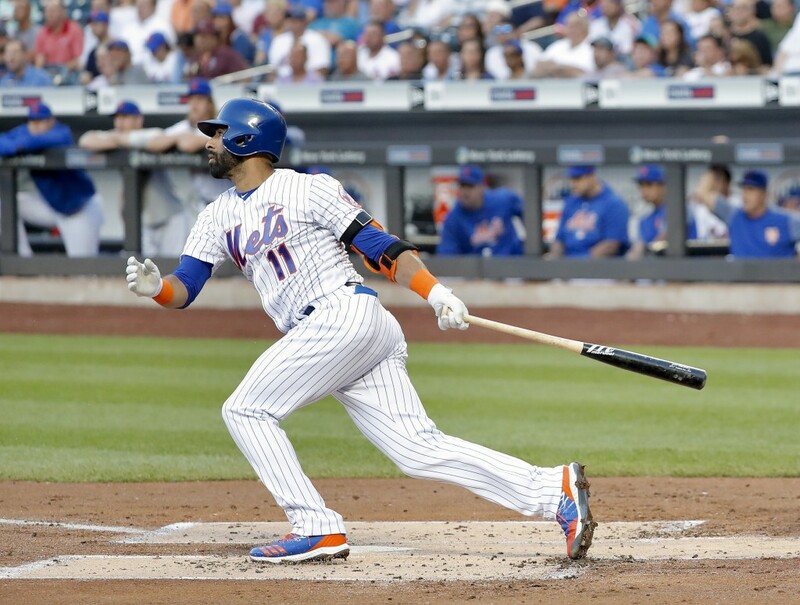 Kelvin Herrera relieved to begin the eighth and gave up a solo homer to Asdrubal Cabrera. Ryan Madson closed for his fourth save. Nationals: RHP Stephen Strasburg, out for nearly a month because of shoulder inflammation, threw a bullpen that went well, Martinez said. Strasburg will make rehab start Sunday for Class A Potomac and is expected to throw 80-85 pitches. ... 1B Ryan Zimmerman (oblique strain), sidelined since May 10, could rejoin the Nationals right after the All-Star break at home vs. Atlanta, Martinez said. Mets: OF Yoenis Cespedes has been taking grounders at first base while rehabbing at the spring complex in Port St. Lucie, Florida. 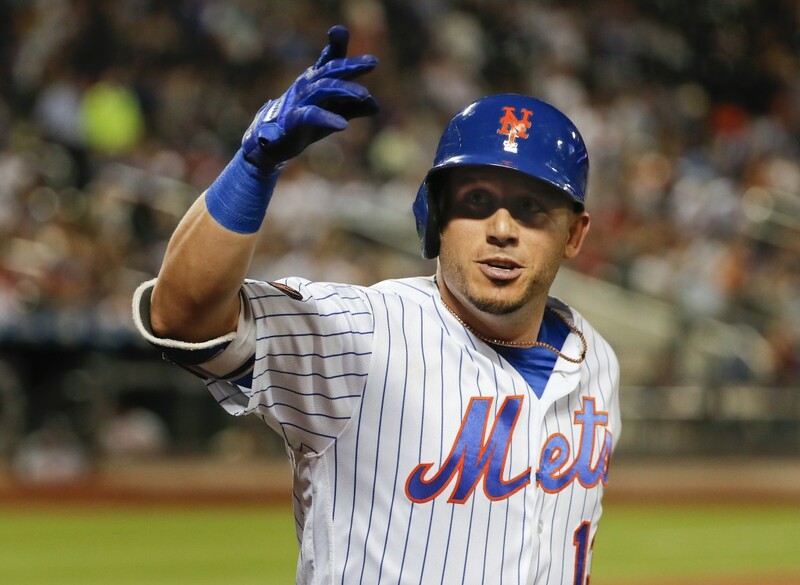 The oft-injured slugger hasn't played in the majors since mid-May, and the Mets think a position shift might ease the toll on his legs. The team is seeing whether moving to first might be an option for next season. Mets: RHP Noah Syndergaard (4-1, 3.06) is expected to come off the disabled list for his first big league start since May 25. The 2016 All-Star has been sidelined by a strained ligament in his right index finger. 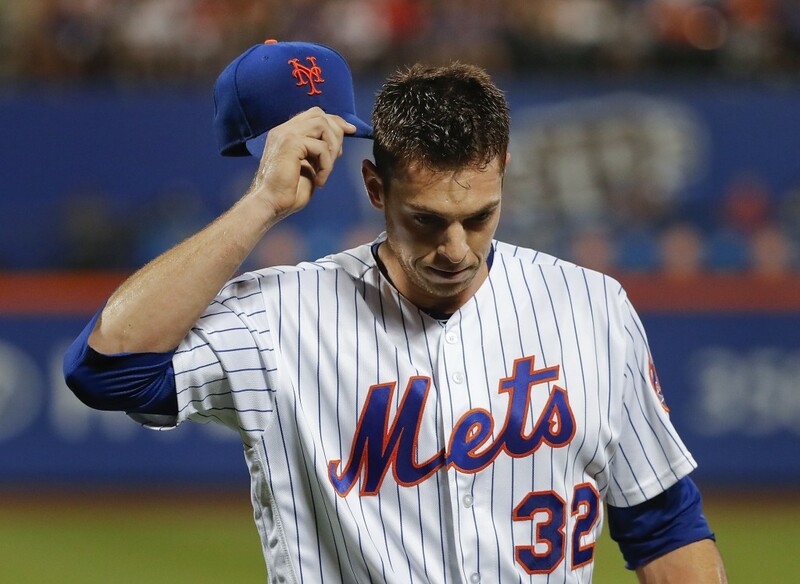 Manager Mickey Callaway is looking forward to lining up a healthy rotation led by ace Jacob deGrom, Syndergaard, Matz and Zack Wheeler after the break, when the Mets open up at Yankee Stadium. 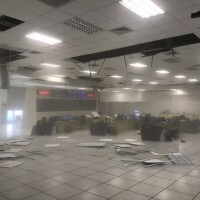 "Obviously, the first half was not a success and it was unacceptable," Callaway said.